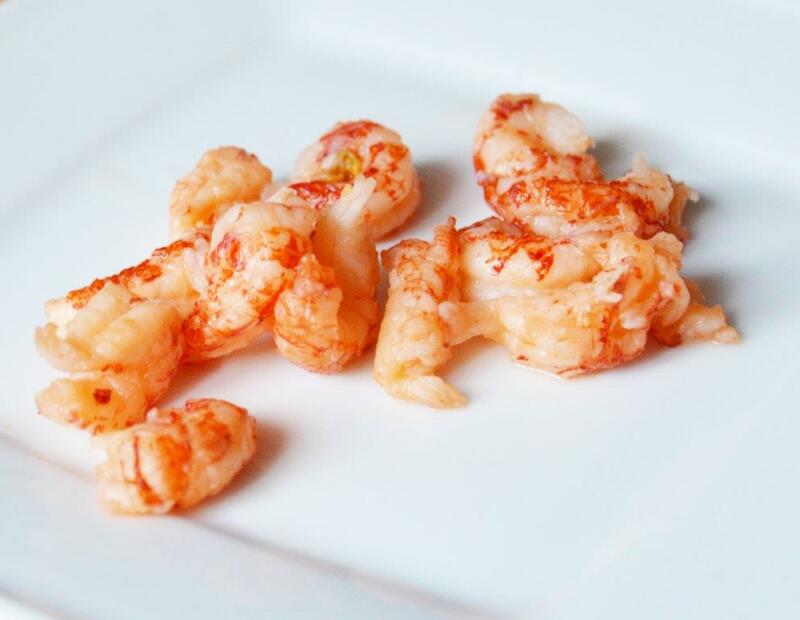 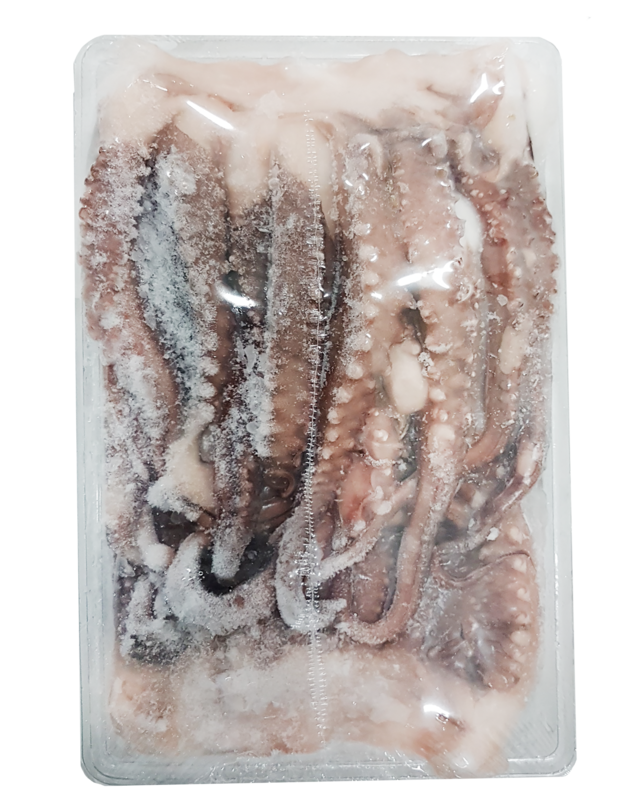 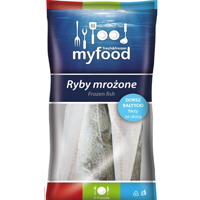 Wide range of products for all fish and seafood enthusiasts. 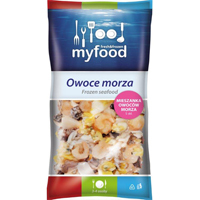 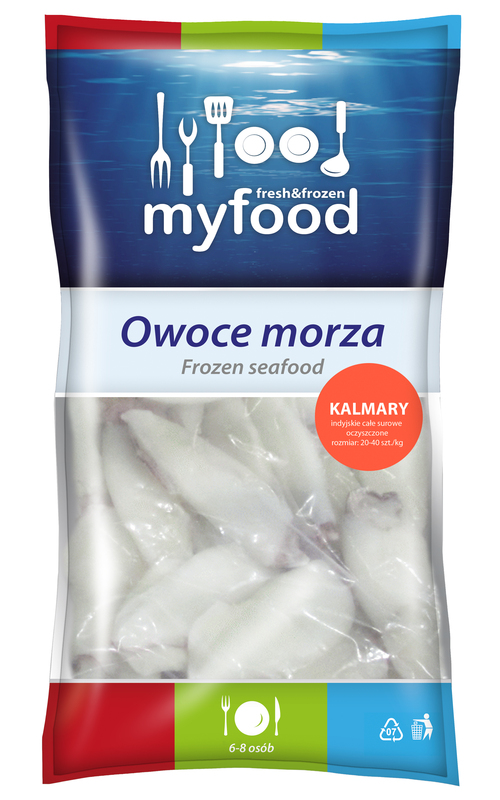 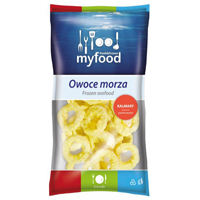 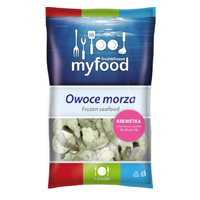 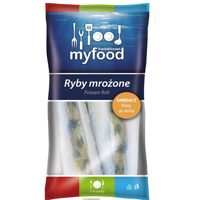 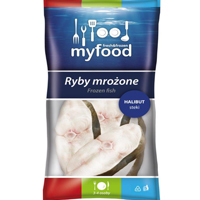 Our products are available in retail chains and food service chains in Poland. 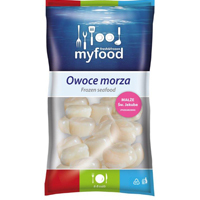 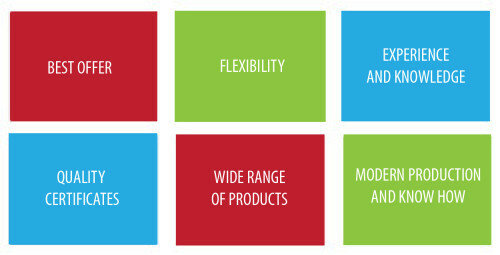 We focus on quality, excellent taste and variety of products in our offer. 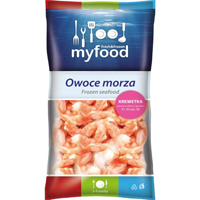 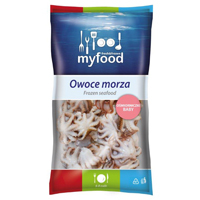 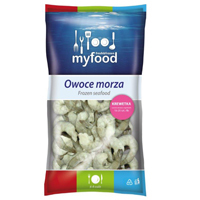 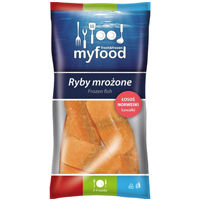 We invite you to get know MyFood offer!